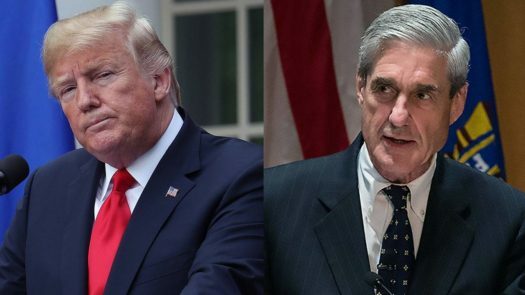 President Trump declined to say in an interview whether or not he will make special counsel Robert Mueller’s report public, saying the decision was “totally up to the attorney general to decide”. Trump said this in an interview with CBS on whether or not he would make the report public. Trump says it is up to the attorney general and that it depends on what he decides. Trump ends the interview by saying it has been a “witch hunt”. Last month, William Barr, Trump’s nominee for the top post at the Justice Department, promised during his Senate confirmation hearing that he would “provide as much transparency as I can” talking about the final reports about the Russia investigation. This is significant because people have been following the Muller investigation for quite some time in anticipation of what the court will decide. Whitaker said last week that the investigation by Mueller’s team of federal prosecutors into Russian interference regarding the 2016 election and potential coordination between the Trump campaign and the Kremlin was “close to being completed.” This gives many people hope that they will finally find the answers they’ve been so desperate to find.